Ace Royal Satin White Acrylic Latex Porch & Floor Paint 1 gal. 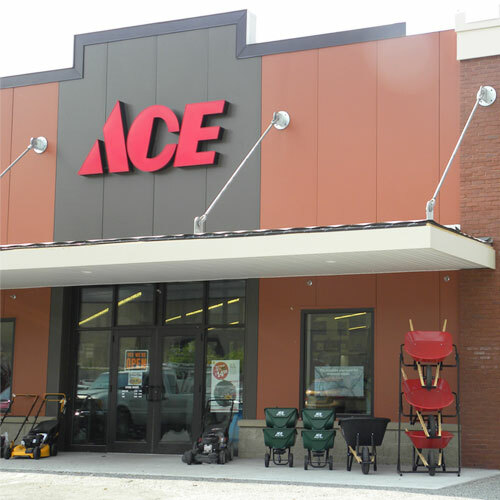 Ace Royal floor paint superior latex, low-lustre coating for interior or exterior wood, concrete or primed metal surfaces. This 100% acrylic formulation provides a durable finish that is abrasion and stain resistant. Quick Drying. 24-23 hour light traffic use.